Kuzma’s 5th album is the exciting ‘follow-up’ to Acustico. 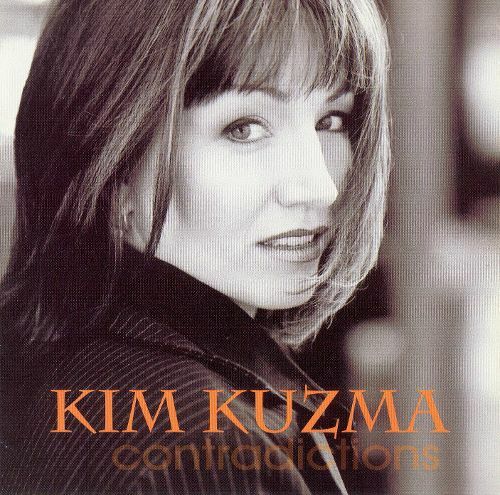 An absolute labor of love, mashing popular songs and latin music to create unique, musical adaptations featuring flamenco guitar, outstanding musicianship while showcasing Kim’s powerful vocals. This vibrant, uplifting new dance single empowers you to celebrate being alive with it’s inspiring words, Kim’s signature powerful, soaring vocals and layered harmonies! Soaring, powerful vocals combined with ambient keys, floating on a steady techno beat. Wicked to drive to.